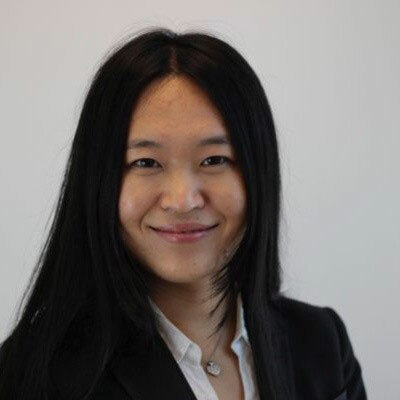 Bei (Bella) Ma is the business leader for DiDi Globalisation in Maps division, in charge of partnership, BD, vendor management and commercialisation for DiDi global maps. Supporting and commercialising DiDi’s key technologies in terms of driver dispatch, carpooling, pricing, route planning, navigation and mapping. By solving the most challenging and influential problems in the mobility industry, Bella is also pushing the frontier of big data and AI technology, which has made tens of billions of trips safer(about 30M trips daily) more comfortable and more efficient. Bella is compiling and integrating her working and education experience/knowledge to bridging the world leading companies with Chinese market and investments. She had 3 years working experience in early stage investments and financial advisor in terms of funding and fund raising as well as industrial leading technology events hosting and executive training programs. As well as 2 years in importing high end automobiles like AudiBMW and Mercedes to China market when working for a fortune 500 company(ranked 317 in 2016). In terms of education history, Bella graduated from the world leading international business school to achieve the Master degree in International Business, and a top 10 Chinese university for bachelor degree in International trade and economics.